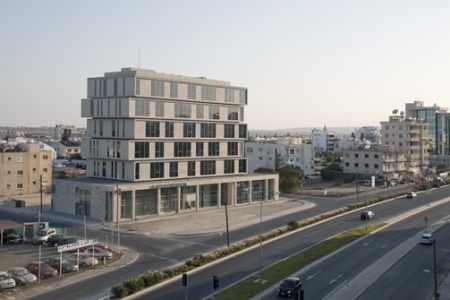 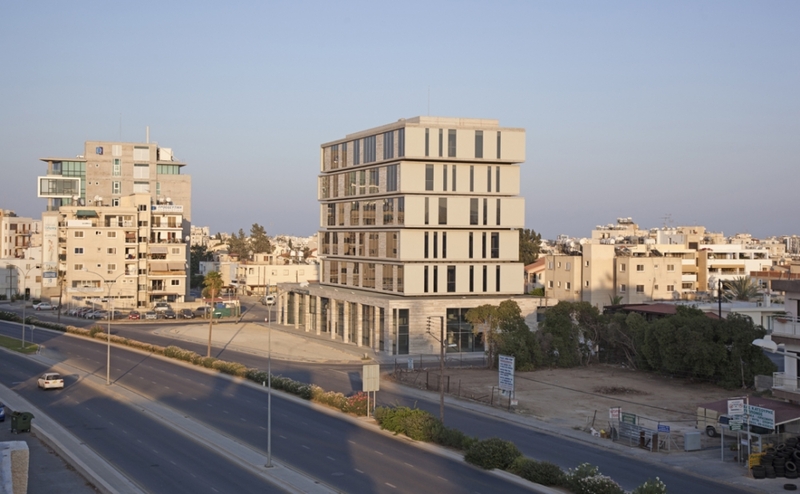 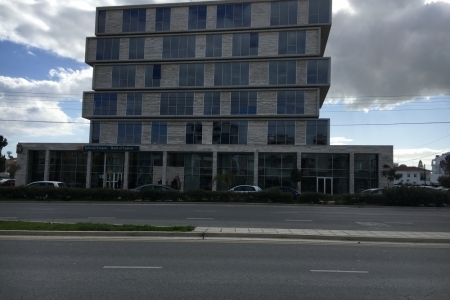 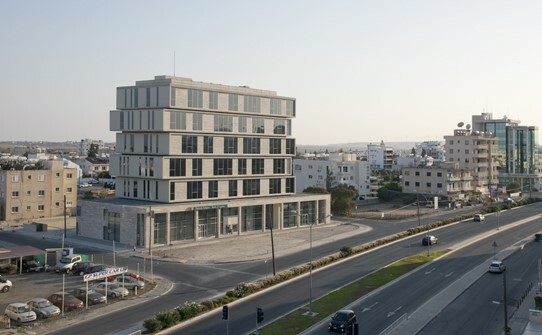 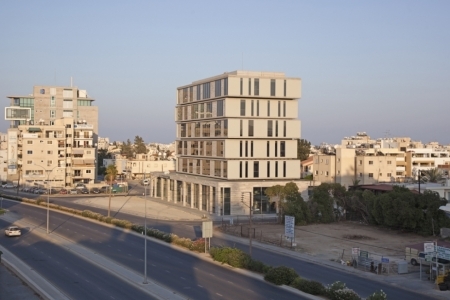 Commercial Development in Larnaka including a basement and seven superstructure levels. 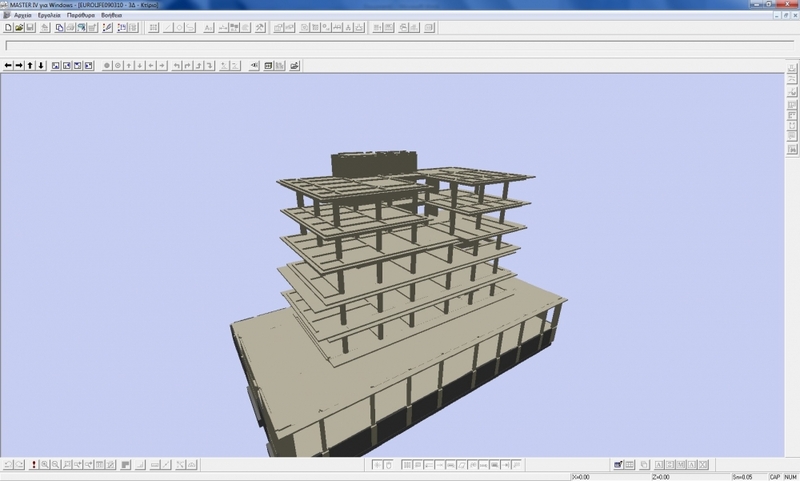 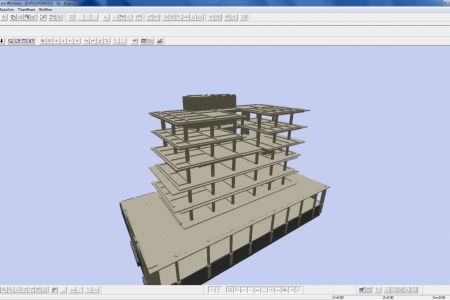 The architectural concept generated several structural challenges. 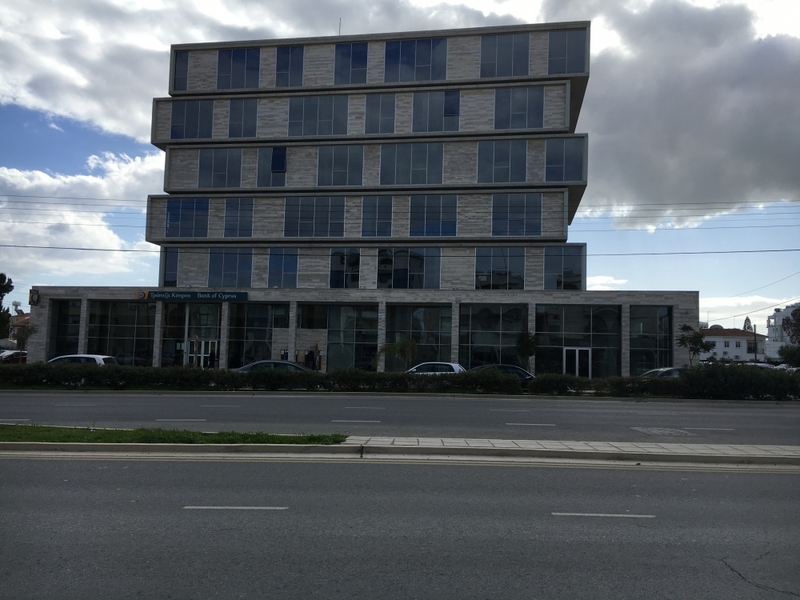 Mainly huge cantilevered beams in both axes (x, y), short columns and irregularities in terms of stiffness from storey to storey were investigated thoroughly and designed properly.